Dimensions: 34 x 40"H approx. 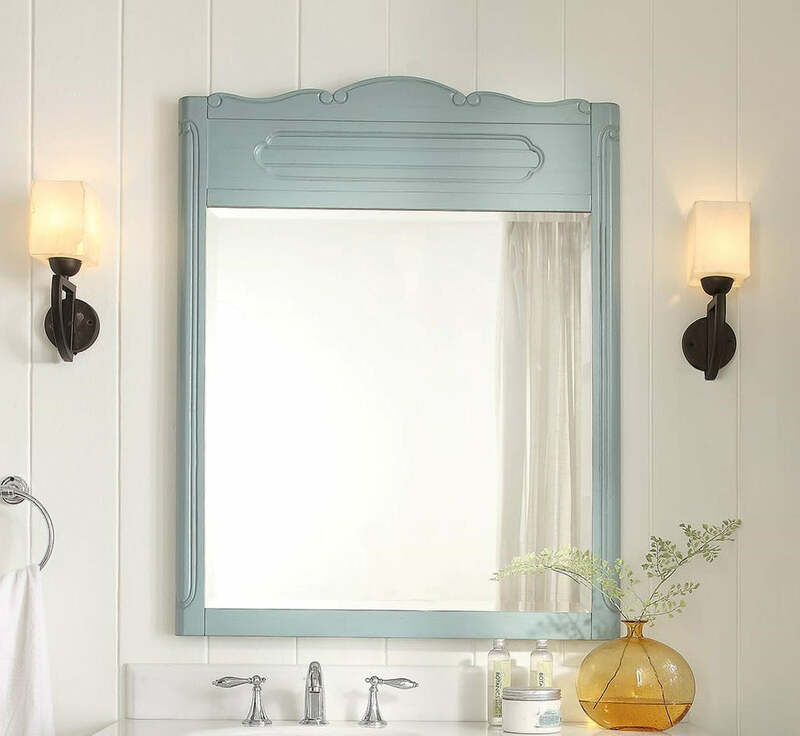 The matching mirror for the Blue Knoxville series bathroom sink vanity. Find more Mirrors or additional CF 30 products.